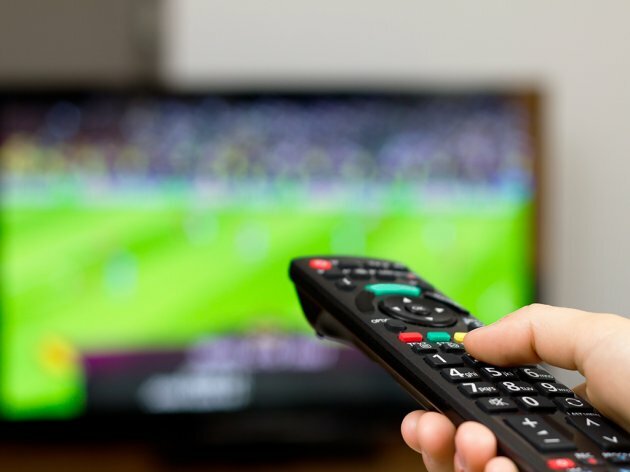 The Commission for Protection of Competition has announced that it has authorized the purchase of the Belgrade-based cable operator Masko by Telekom Srbija. Telekom has been allowed to buy 100% of Masko, which used to be owned by Momcilo Djuric, the commission says on its website. Masko provided cable TV and internet and landline phone service exclusively in the territory of Belgrade, and its income in 2017 amounted to around RSD 90 million. Telekom Srbija bought the cable operator Kopernikus in early November 2018, and in January 2019, it bought another two cable operators, Radijus Vektor and Avcom. The company's representatives announced at the time that they were negotiating about the purchase of another five smaller cable operators, as part of the Million Plus development strategy, whereby the national telecom aims for a million TV and internet users. The majority owner of Telekom Srbija is the state, which owns 58.1% of the capital, whereas 20% belongs to the company itself. The rest is owned by small shareholders, citizens and employees who have been given free shares.